This list builds up to my top spot. In the future the list can change (well at least my 10th spot). But outside of number 10 the other 9 films will remain. So here we go my top 10 Monster Movies. This was the first of the crossover films. 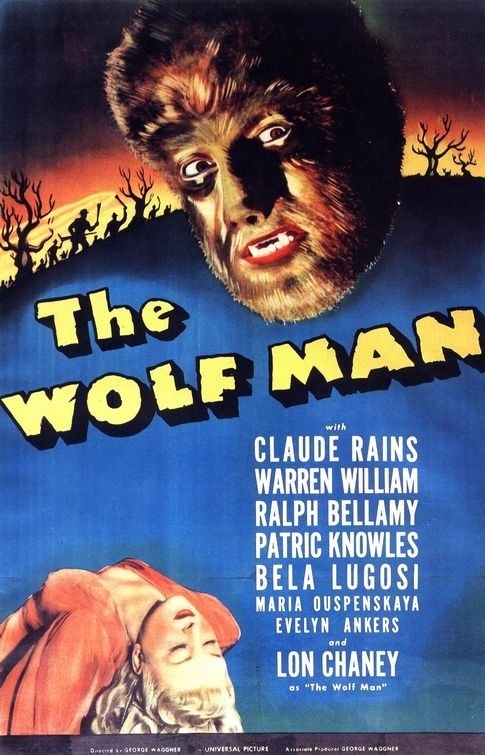 It’s a solid film, but works best in the first half when it’s a Wolf Man sequel. Still a fun movie. 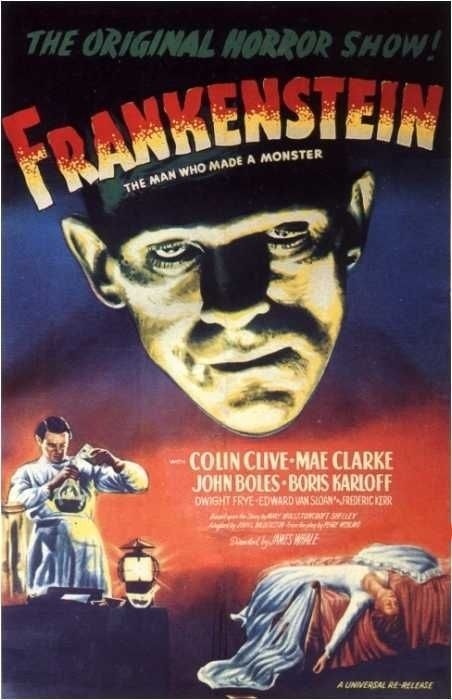 This one is when the Frankenstein films became B-Movies. 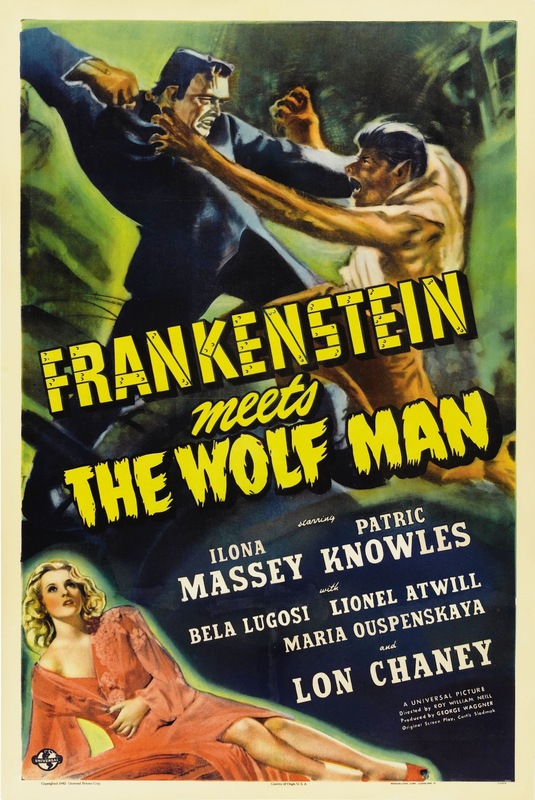 This marked the first time another actor played the Monster as Lon Chaney took over the role. This one is just a lot of fun despite the flaws. 50s camp at its finest. While the middle has some pacing issues the final act is rather creepy. Even with some sluggish pacing it never loses its charm. More campy than suspenseful, which was a James Whale trademark this film is just fun. 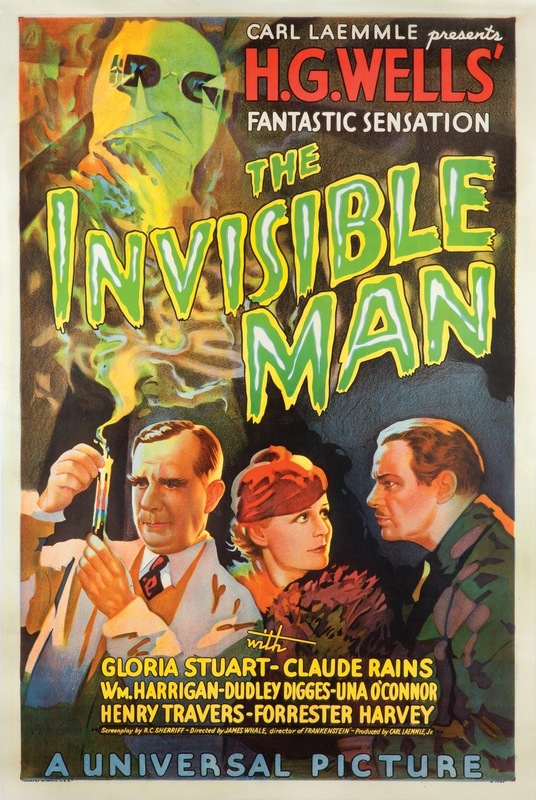 Claude Rains is great in the title role and the F/X actually hold up well and still make me wonder how they did that. At 104-minutes its quite long for a horror film from this era, but yet it works. 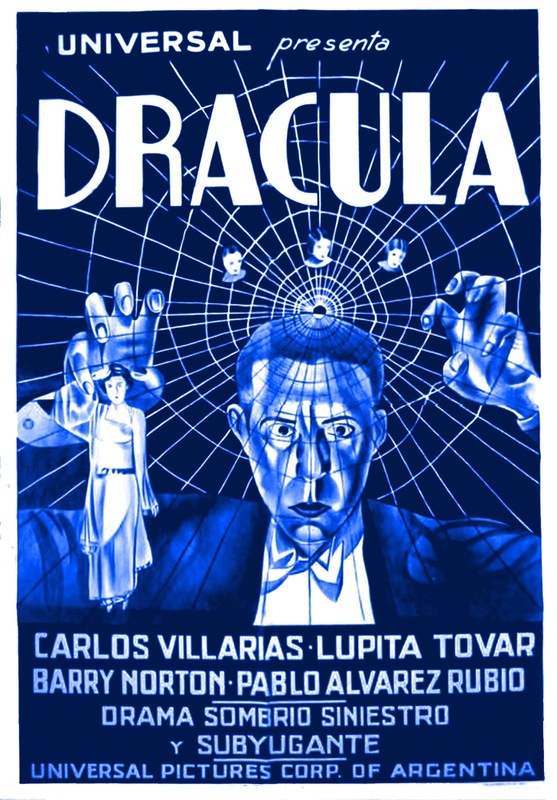 From a technical side of things, the Spanish version is better, but Lugosi, Edward Van Sloan and Tod Browning’s eerie tone give the English version the edge, but I was quite surprised by how much I liked this. While the film is dated obviously I actually feel it also holds up well in terms of writing and directing; the shots in Dracula’s castle early in the film is text book filmmaking on setting an eerie tone. 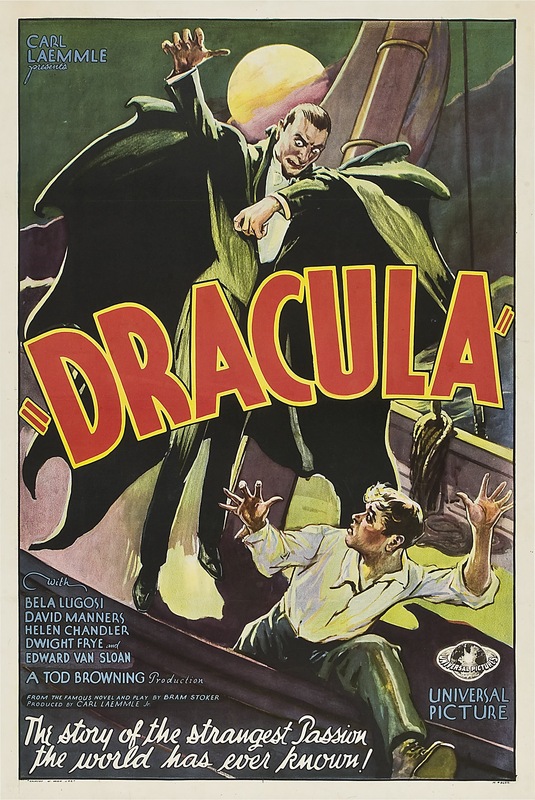 Though at the end of the day Lugosi and Van Sloan are what makes this so brilliant. The last time Karloff played the Monster. 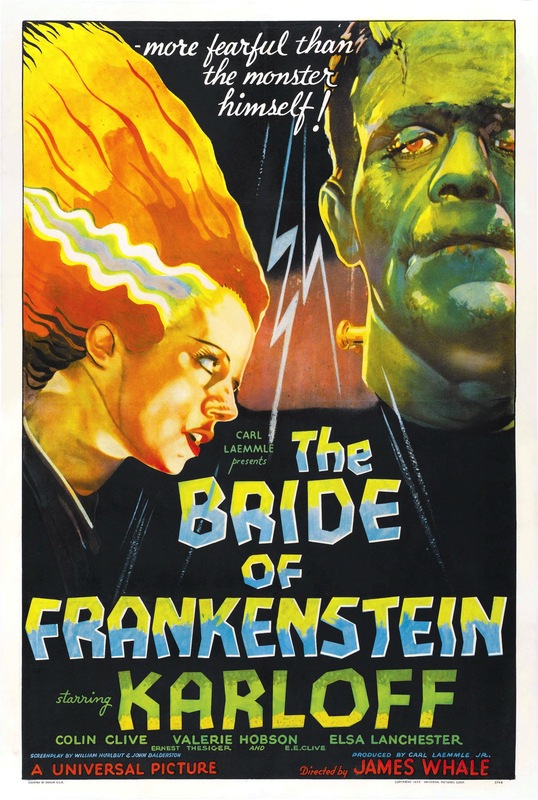 This was a terrific film only problem is the Monster wasn’t given as much to do. 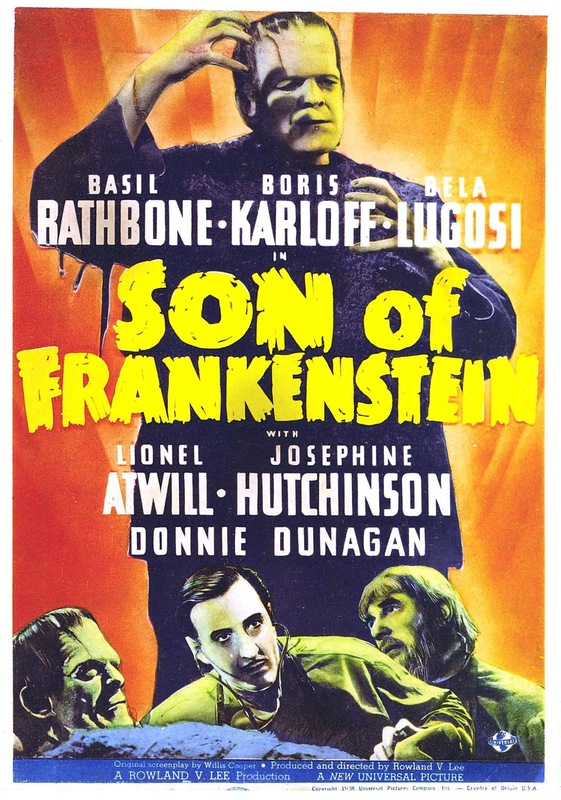 As much as I love this film it lacks the James Whale touch, but its still a truly great film. Like Dracula, I think the Wolf Man holds up well and still can be quite eerie. Lon Chaney was brilliant as the tortured Larry Talbot. Love the dark and eerie feel; this was such a great film and one of the horror flicks that forever shaped the genre. Karloff with no dialogue gives one of the greatest performances of all time. Words cannot describe how much I love this film. This is easily my favorite Monster movie and nothing really comes close. Again Karloff is brilliant. Unlike the first this has a lot more camp value, but also some truly touching scenes. A masterpiece simple as that.